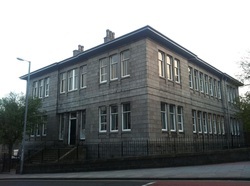 Rosemount Community Centre are currently in the process of transition from Aberdeen City Council. The Management Committee want to know what the local community needs are. We are taking this on because we don't want to see our amazing building, part of our local history, sold and turned into more flats and it's important to maintain a space for the community. 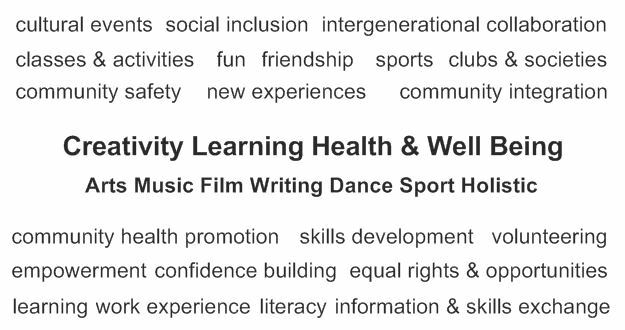 If you are interested in joining the Management Committee, Steering Group, Sub Groups (Adult Learning, Arts etc) get in touch. We are also looking for volunteers, training will be given. Get in touch and tell us what classes/events/activities you would like to see happening in Rosemount. If you want to find out more, email us on rosemountmc@hotmail.com or contact us on Facebook.